Easily send someone a gift card. The gift can be used on any products we sell. 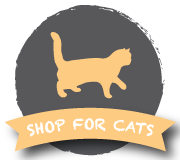 We only sell products your pet will love! 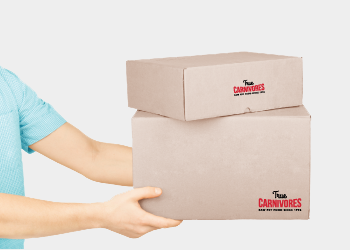 We’ll deliver all the pet food you need right to your doorstep. 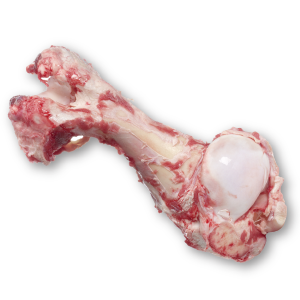 Bones provide important minerals such as calcium and phosphorus but they are also great for dental health and as recreational chews. 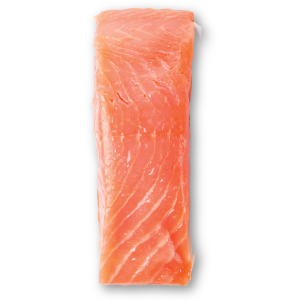 Raw bones are a great way to clean your dog and cat’s teeth while having them enjoy a great chew. We always recommend supervision while giving bones. 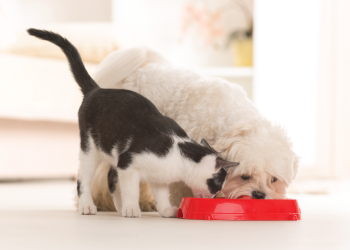 Fish is a great protein to add to your pet’s diet as it provides higher levels of Omega-3 fatty acids which help in many ways including heart health, brain development, arthritis, and prevent inflammation. 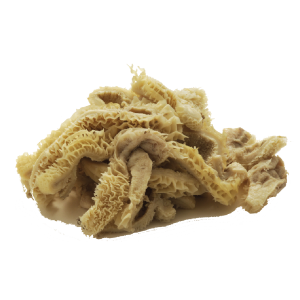 Tripe can be used as an alternative to vegetables as the stomach lining of herbivores contain a very high concentration of vitamins and minerals. 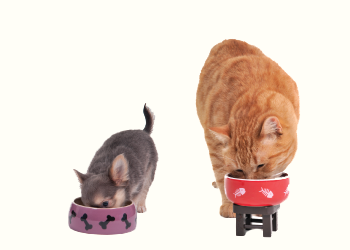 They are also packed with probiotics and digestive enzymes that help the digestive process of dogs and cats. 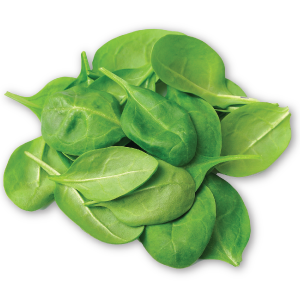 Vegetables have vitamins and minerals that are not readily available in meat. 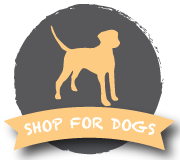 Usage of finely pureed, low-glycemic vegetables are recommended for dogs. Some root veggies are ok like sweet potato or carrots. Watch the quantity as too many can sometimes lead to yeast build up and even food sensitivities. 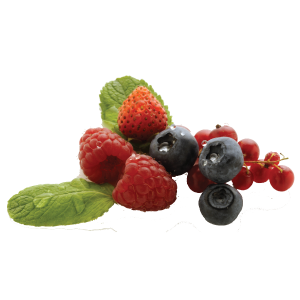 Fruits such as blueberries and cranberries are a great way to add additional nutrients such as antioxidants to your pet’s diet. Cantaloupes, apples, watermelons are all great fruits to use as treats! Do not over do it on the sugars though.